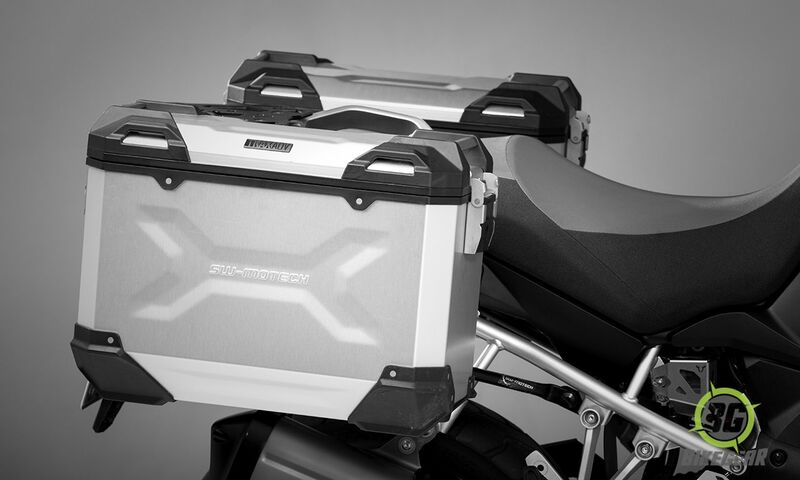 Carrier and case configurations have been carefully selected to complement the motorcycle models rear geometry and exhaust system. 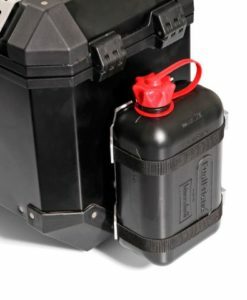 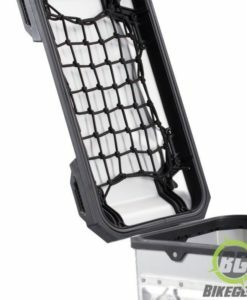 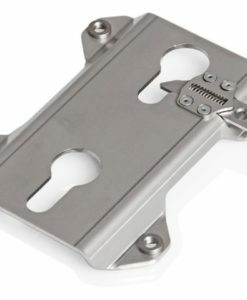 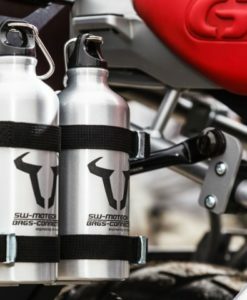 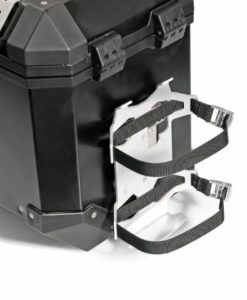 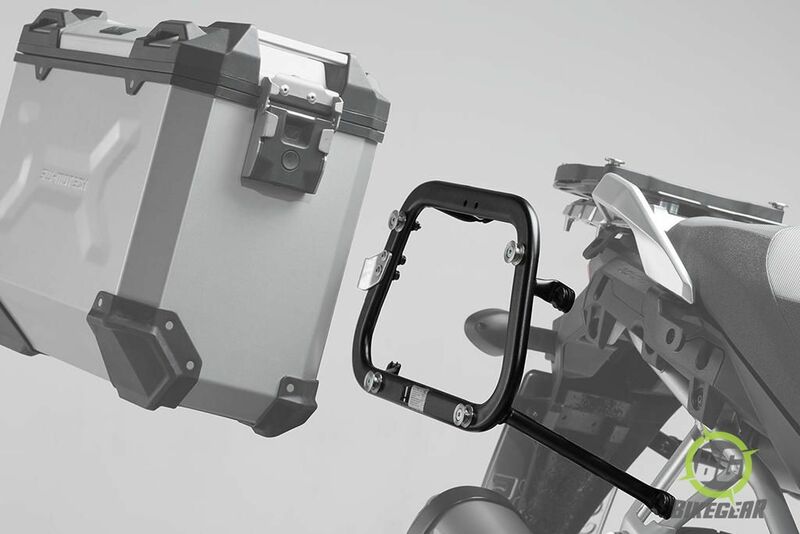 Once installed the QUICK-LOCK EVO carrier can be easily and quickly removed. 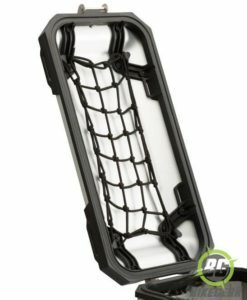 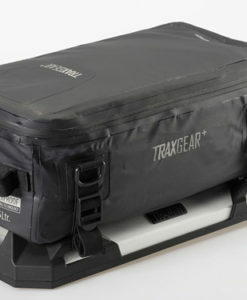 Also available for the versatile carrier platform are adapters for other case brands. 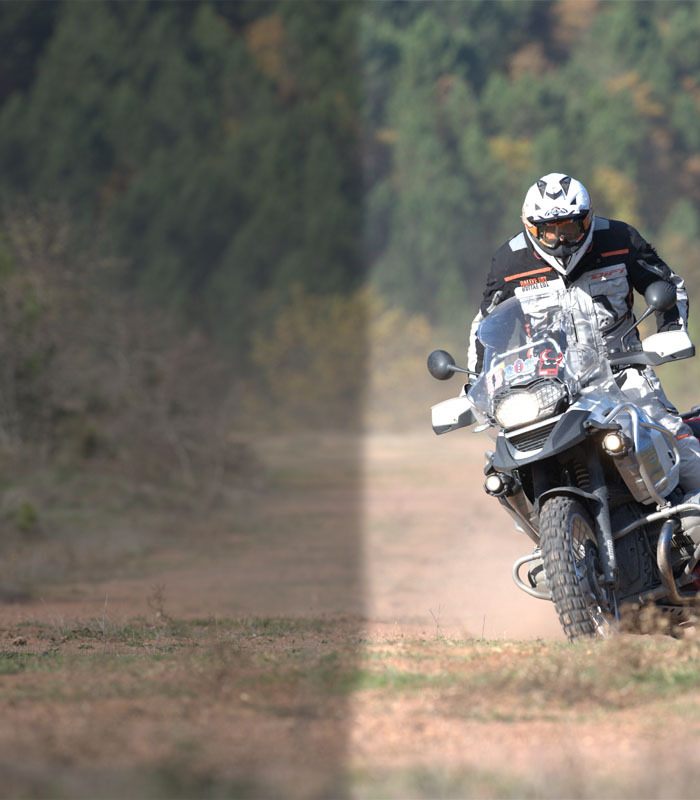 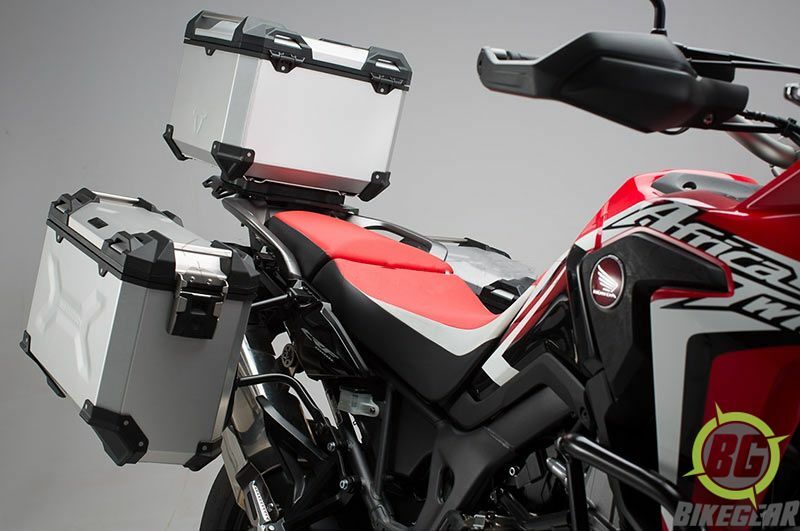 The suggested configuration for The Honda CRF1000L Africa Twin is 37 L or 45 L on both sides. 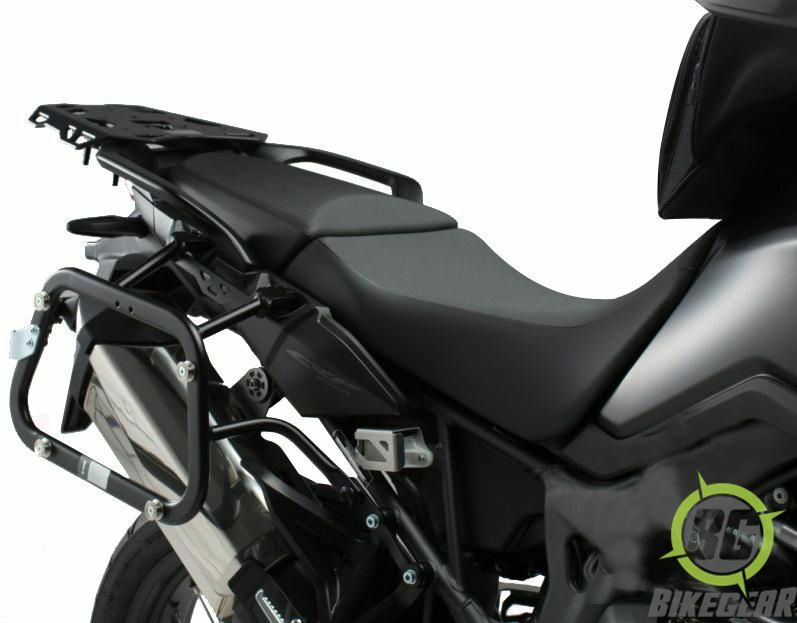 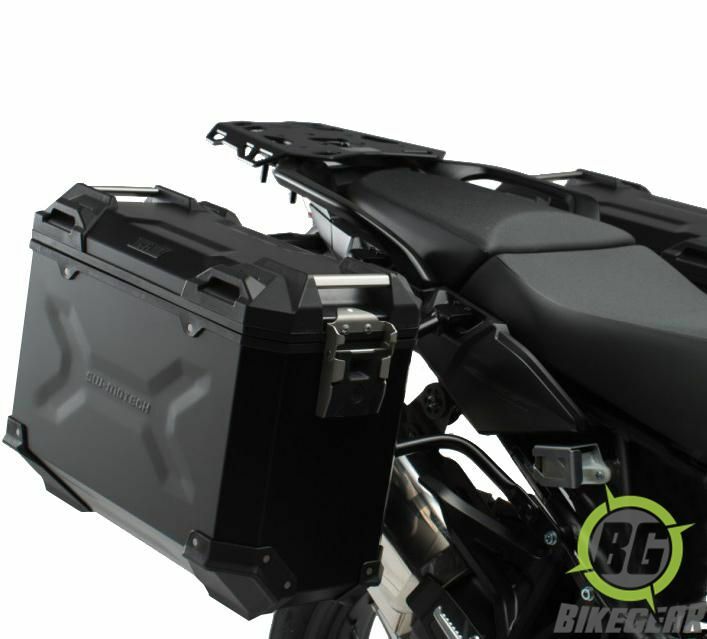 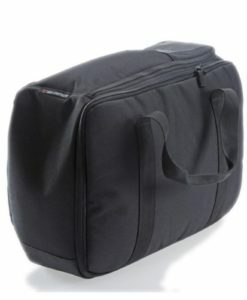 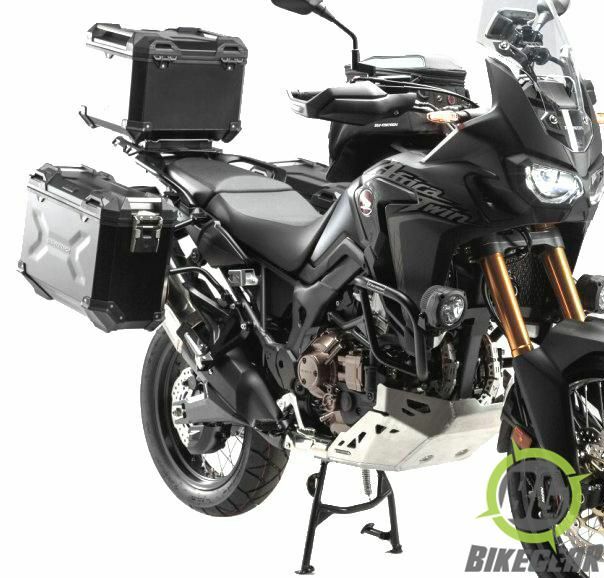 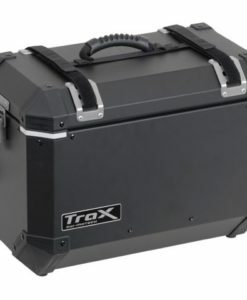 Features TRAX ADVENTURE side panniers. 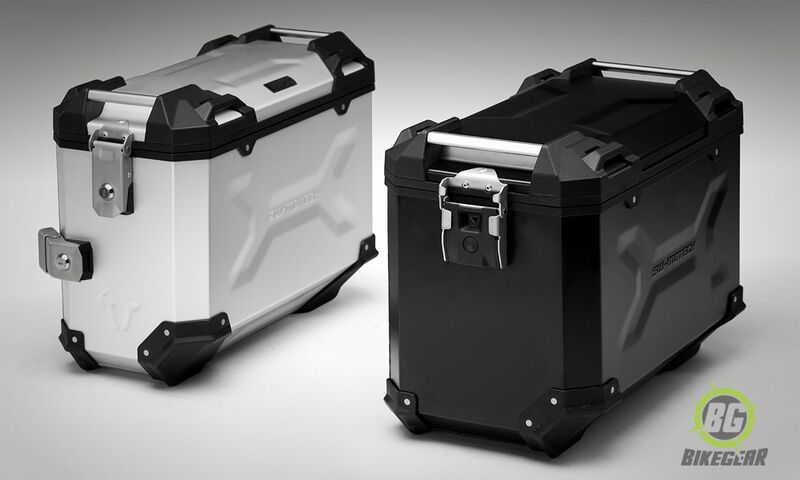 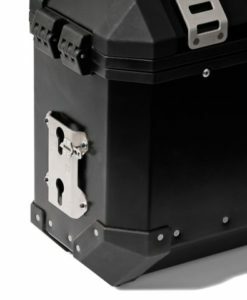 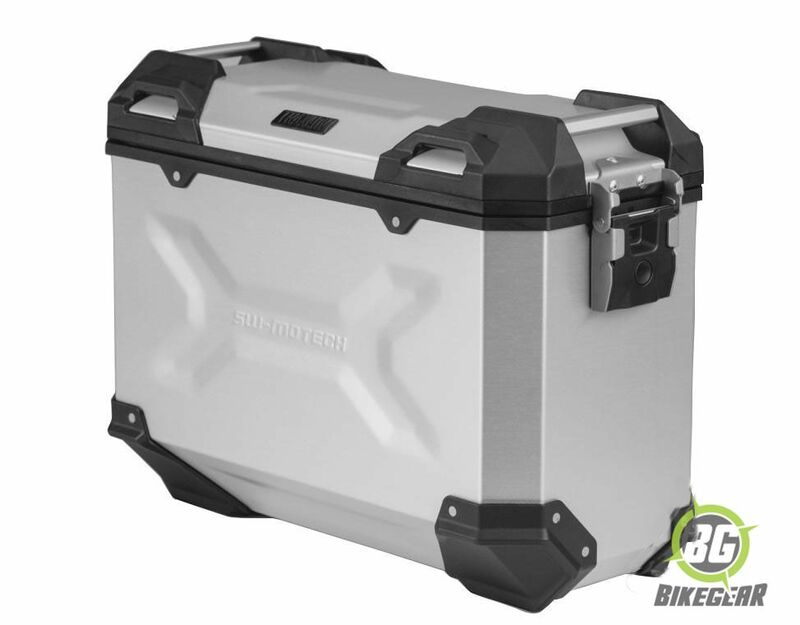 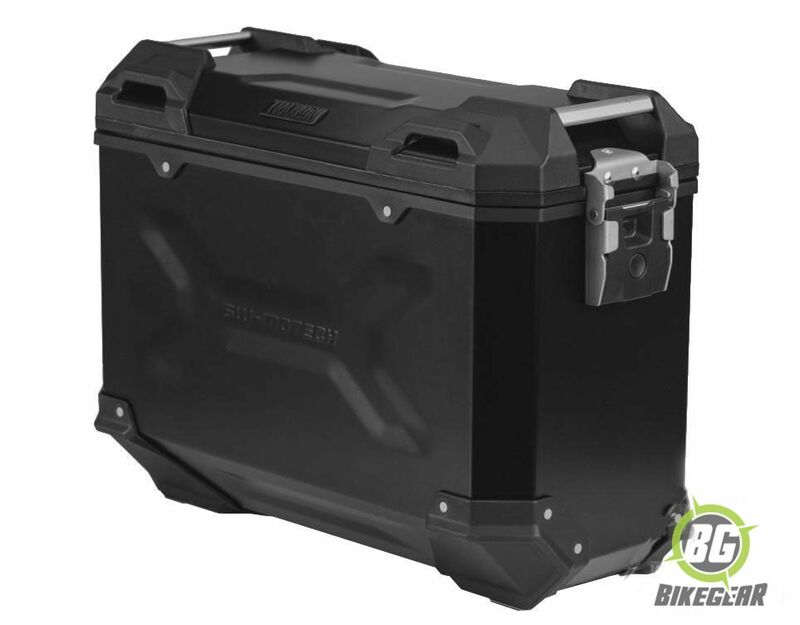 Durable and watertight aluminum motorcycle cases. 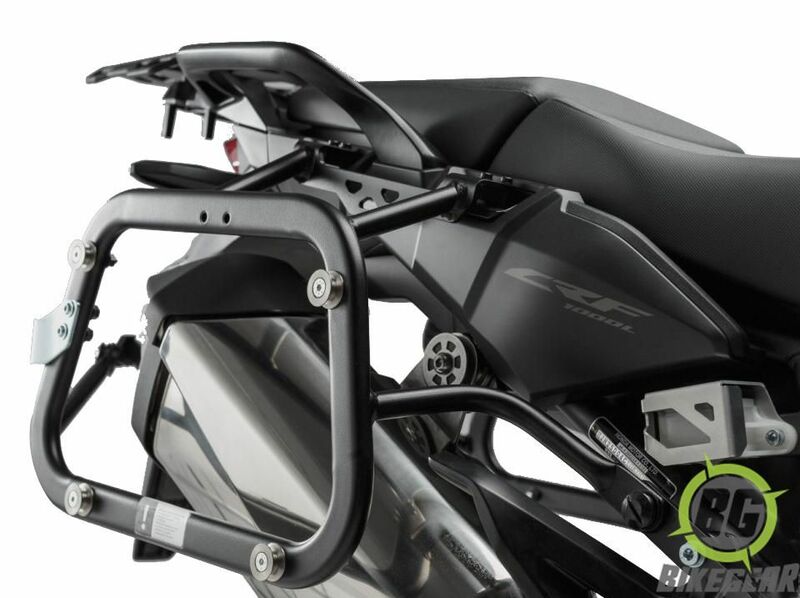 Outer edge is chamfered for best ground clearance while cornering.